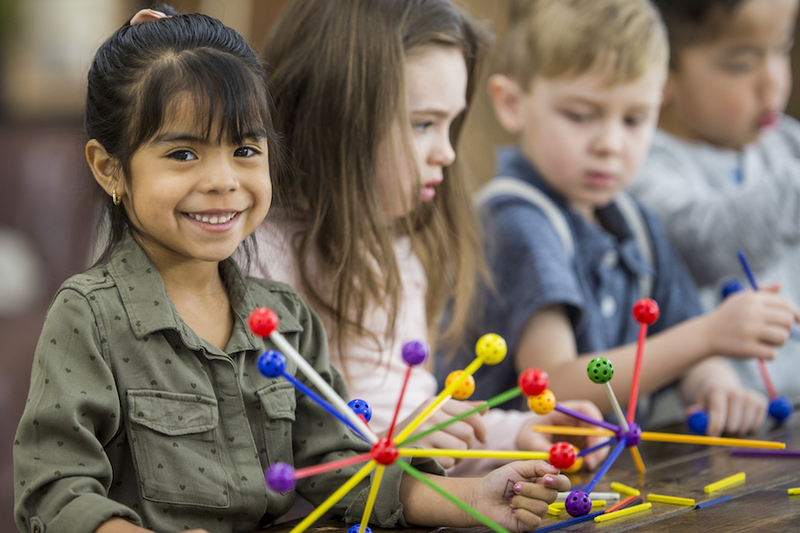 Our services can help you identify quality child care, questions to ask, and what to look for during your child care search. In addition to our services, our website can direct you to other resources that help your family. 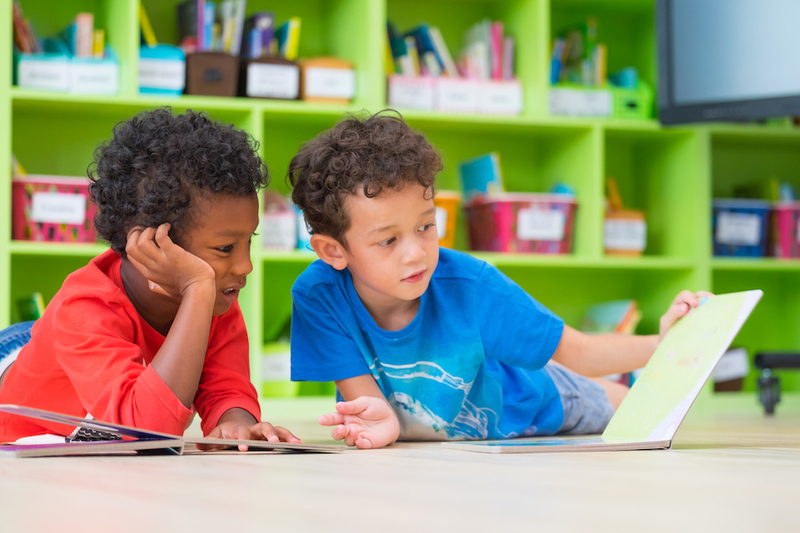 Learning the language of child care gives you the knowledge to help make an informed child care choice. 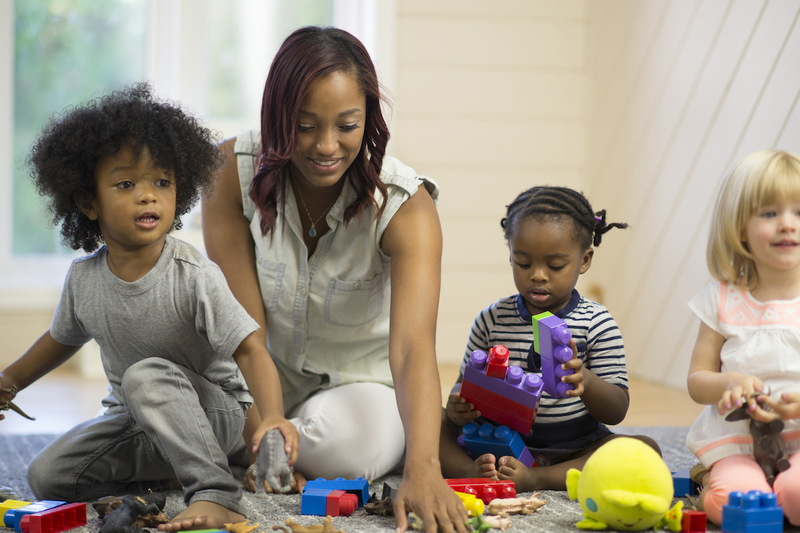 Descriptions of the various child care types and licensing standards may guide you to the type of care that meets your family’s needs. Child care programs may offer different options to help families find the most affordable care. Review the possible available options and how they might apply to your family. Find the resources you need to help your family grow and succeed. Check here for organizations, programs, and activities that may benefit you and your family. 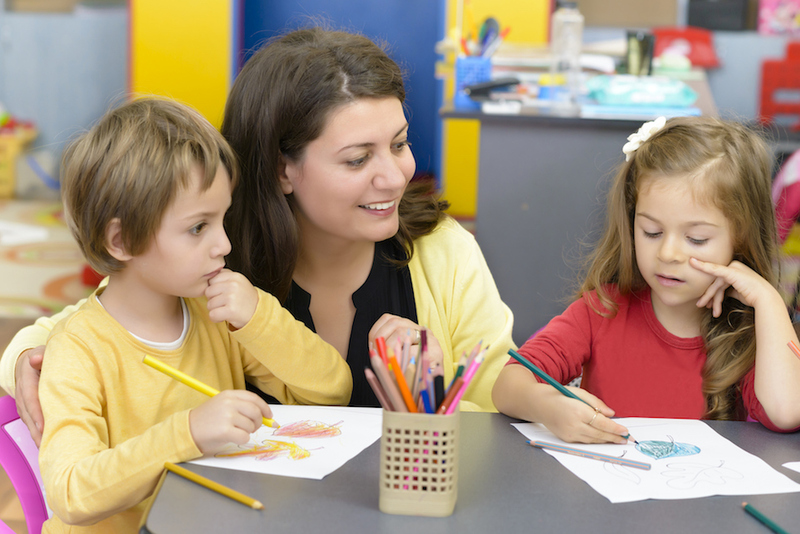 Ready to begin your child care search? Enter your zip code and start finding care now! Contact us directly at 1-866-892-3228 to speak with a Referral Specialist.